Winter is on its way in the Pacific Northwest! As we head into the winter months, drivers need to make sure they are ready for the difficult driving conditions, particularly on the mountain passes. Washington State trucks need to make sure that they are carrying their chains as of November 1st. That’s next Wednesday. While the law in BC states that all commercial vehicles entering the province must carry tire chains from October 1 to March 31st, it applies to all drivers who are travelling outside the temperature climates of the Greater Vancouver and Greater Victoria areas. The government of British Columbia further advises that out of province drivers should carry chains or other traction devices and plan on needing to use them due to rapid changes in elevation and weather. Traveling on BC highways during the winter months is unpredictable! Chains must be carried Nov. 1 through April 1. It takes five chains to comply with the requirement. However, all vehicles of more than 10,000 pounds gross vehicle weight must carry two extra chains if road conditions require the use of more chains, or if chains in use are broken or otherwise useless. Chains must have two sides attached with cross-sections. Cables can be permitted. Plastic chains are prohibited. CA does not require trucks to carry chains during any specified time. 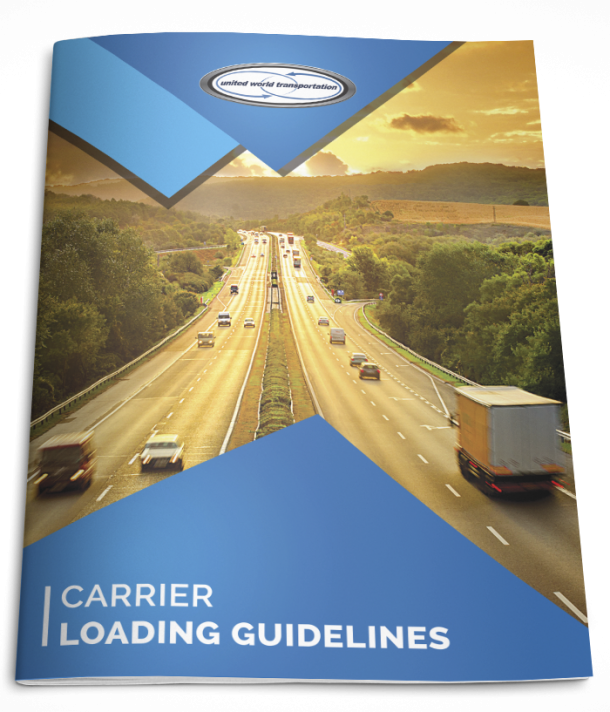 When the weather hits, it takes at least eight chains for a standard tractor-trailer configuration to comply with the regulations. Conventional tire chains and cable chains, as well as other less conventional devices such as “Spikes Spiders,” are permitted. Trucks with cable-type chains are legal, but may be restricted at times if severe conditions occur; this happens frequently in the higher elevations such as Donner Pass. Automatic chaining systems are permitted in the state; however, you may still be required to add additional “traditional” chains to fully comply with the placement requirements. Check the coolant system for leaks, including all clamps and hoses. Make sure the coolant level is that the “full” mark. If not, pressurize the system to track down any coolant leaks. Pull a coolant sample and check the solution to see if the freeze point is appropriate; a 50-50 solution will protect your engine down to -34F. This can be measured many ways, including a handheld refractometer, test strip, or hydrometer. The refractometer is considered the most accurate. Ensure you have the correct battery for your vehicles specifications and its demands. A vehicle may require an AGM (amalgamated glass mat) or a conventional (lead-acid flooded cell) battery depending on these factors. Winter battery preparations are altered dramatically if your truck uses an auxiliary power unit (APU). APU-tethered batteries often are discharged at a lower rate which can allow them to be susceptible to damage from freezing. A battery’s recharge efficiency is reduced in cold weather, which strains the battery even more. Attempting to warm a cab with a battery that is not fully charged may lead to starting issues in the morning. Washington DOT Mountain Passes – click on the pass you will be travelling through for more detail and conditions. Oregon TripCheck – click on the “Quick Links” section, and it will relocate the map to the specific region you want to check. Once you are in the region, you can use the map to see the traffic cameras and conditions. We typically look at the East region of the state. Idaho DOT Highways with Mountain Passes – click on the highway you are travelling on to get information on all mountain passes the highway travels through. California DOT Mountain Highways – click on the mountain highways you want detail on and it will take you to the text conditions for that area.